Foundation is the everyday girl’s Photoshop. A simple swipe of product camouflages blemishes, redness, and scarring. And just like Photoshop, when it’s done correctly, it’s invisible to the naked eye. 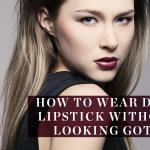 The sad truth: Most women apply the wrong shade. “People should never know you are wearing product,” says Sonia Kashuk, a makeup artist and founder of Sonia Kashuk Beauty. “It should seamlessly blend with the skin so it evens out your tone and makes you look natural, but the best you can look. 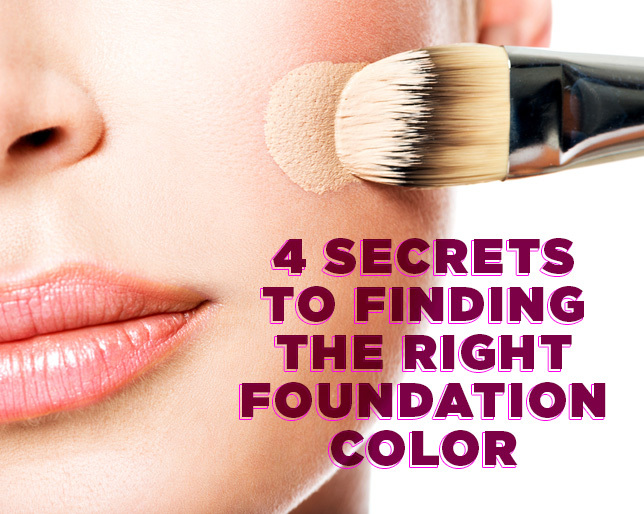 When you choose the correct shade you will not see it.” So how do we go about finding the right color? Kashuk offers simple solutions. “It’s not an accurate read of color,” says Kashuk. “The skin on the back of your hand is not the same tone on your face. So instead, swatch along the side of the jawbone for an exact color match.” Your hands are subject to more sunlight, so they they have a tendency to be darker.